i’ve heard of 72-hour kits, and i’ve heard of family home evening kits, of course! 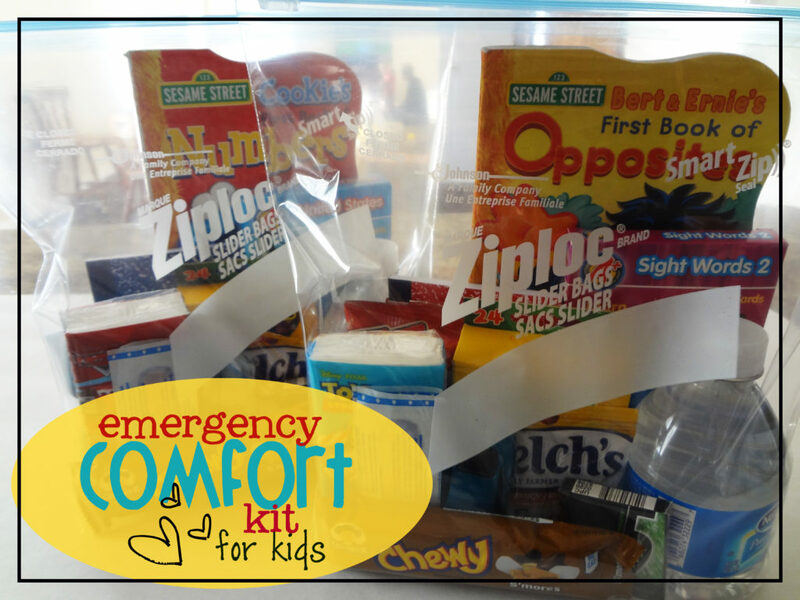 but i had never heard of emergency comfort kits before. until, that is, i came across this blog. she talked about how her kids’ teacher asked her to supply them with an emergency comfort kit that they would keep in the classroom in the event there was an emergency at the school. what a great idea! our school doesn’t do this – at least, i’ve never been asked to give anything – but i thought it would be such a great idea to have one of these in my house in case something does come up, like a trip to the hospital (heaven forbid), or even just having to go somewhere in a rush, or taking them to a friends’ house if i need to go somewhere fast because of an emergency. how easy it would be to just grab the bag and go! to not have to think of how to keep my kids entertained or what snacks i’d have to bring for them…a total time-saver when it is most needed and a definite peace of mind knowing that it’s there. put all of the items in a gallon ziplock bag, and you’re good to go! 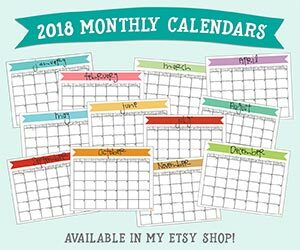 and by the way, most of these items can be purchased at dollar stores, so it’s not terribly expensive, but it will bring both you and your child much comfort for having them! sometimes the simplest of things can do the most good. p.s. in the blog i referenced above, she also included a note to her kids and a family picture, as well as a list of important phone numbers (parents, doctor, etc) since this was going to be left at the school. i love that idea! and i will probably be including those in the near future. because you can never be too prepared! I am a new stalker of your blog! Love all of the great ideas! Thanks so much for sharing them! I agree this is such a great idea. I agree, you can never be too prepared! how great this will be when you need it!